Dr. Sunil Agrawal's ENT Laser & Endoscopy Centre is an Ear-Nose-Throat (ENT) clinic in Sapna Sangeeta, Indore. 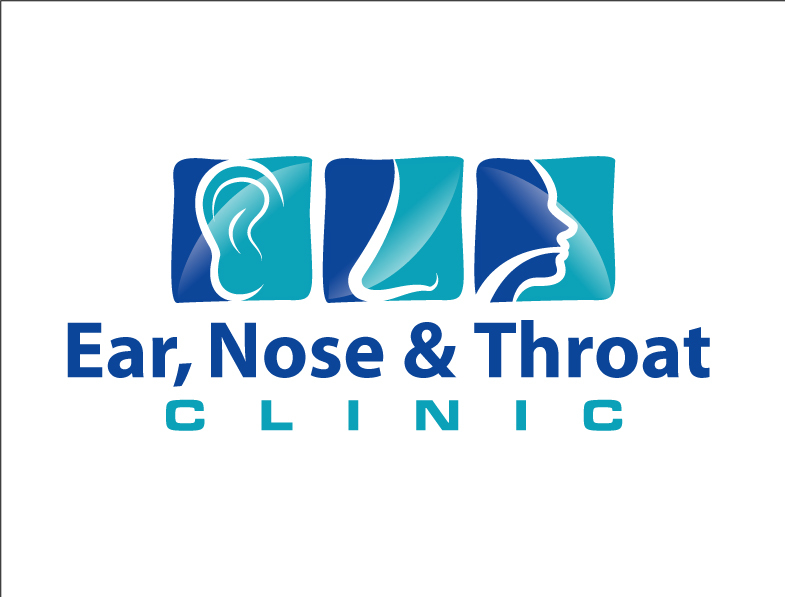 The clinic is visited by Ear-Nose-Throat (ENT) specialists like Dr. Sunil Agrawal. All ENT facilities like Endoscopic Ear View, Hearing Test, and Assessment, Nasal Endoscopy, Video Laryngoscopy, Allergy Testing, Sleep Study for Snoring. He listened the problem patiently also going through with your previous medications. Must consult him at least once.. I had a ear pain due to lot wax accumulation. He treated me **** **** *** also prescribed very affordable medicine. Also I didn't had to wait as I reached on time by booking an appointment through practo.